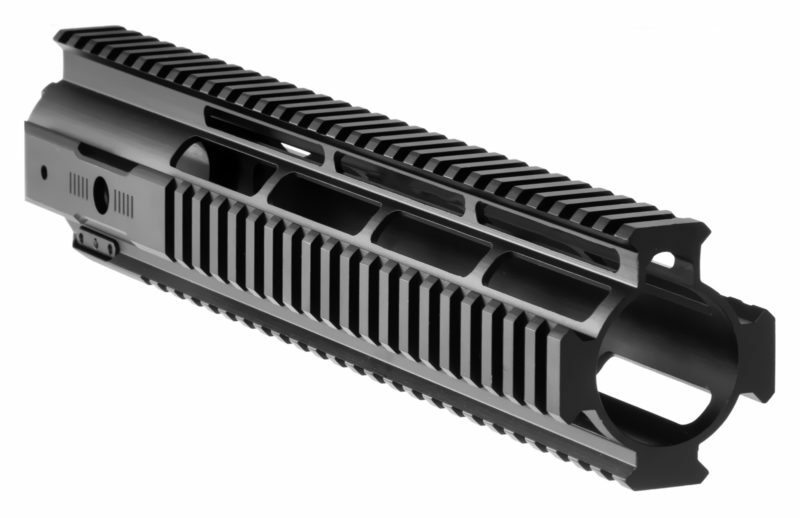 Great handguard, and even better customer service from CBC. They fit perfect! Thanks!